As a consciousness teacher, it's my job to bring awareness into those areas in which we are not aware -- those areas in which we are not seeing that we are not seeing. That's just what I've done with my first two books in two very important areas: in the matter of being a more loving person; and in the matter of setting yourself up to function as one who attracts, creates, and calls forth more magnificent expressions of purpose, and more enjoyable circumstances. The first book provides a powerful, mostly unrecognized doorway into living from the pure love of Christ Consciousness. 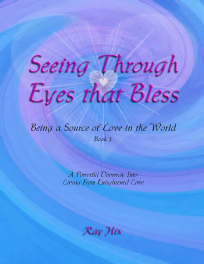 This book will set you up to more authentically embody Enlightened Love, and literally be a blessing wherever you are. 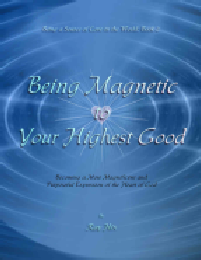 This second book offers profound insights and unique perspectives both on: how “who you are being” draws circumstances to you; and how you can shift who you are being. Learn to identify and successfully navigate the unconsciousness that has kept you from your potential. Note: I strongly recommend that you begin with Book 1. 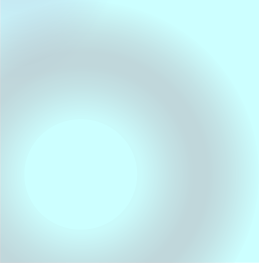 While Book 2 can stand powerfully on it’s own, it assumes you have the background provided in Book 1.